Fleet One EDGE Card | Fuel Cards & Factoring | Solutions | WEX Inc.
As a fleet owner, we know the trucking business can be tough. That’s why we’ve created an over-the-road (OTR) fuel card to give your business an EDGE. 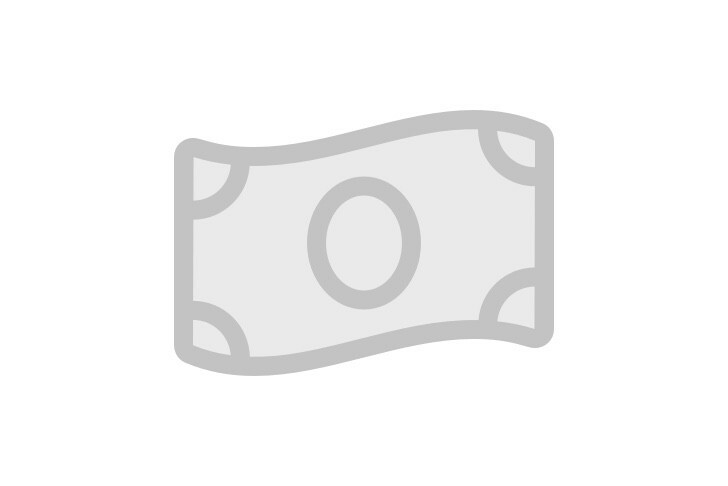 Get the credit to fund your operations—and the financing solutions to help you grow. 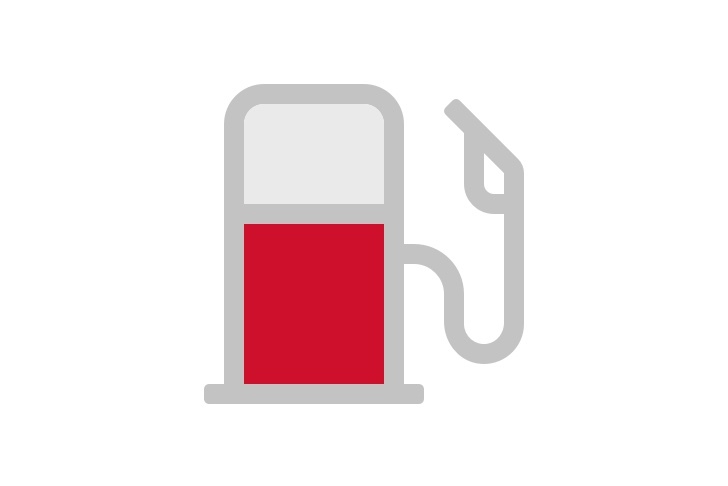 No need to drive miles out of your way to get to the right fuel location. 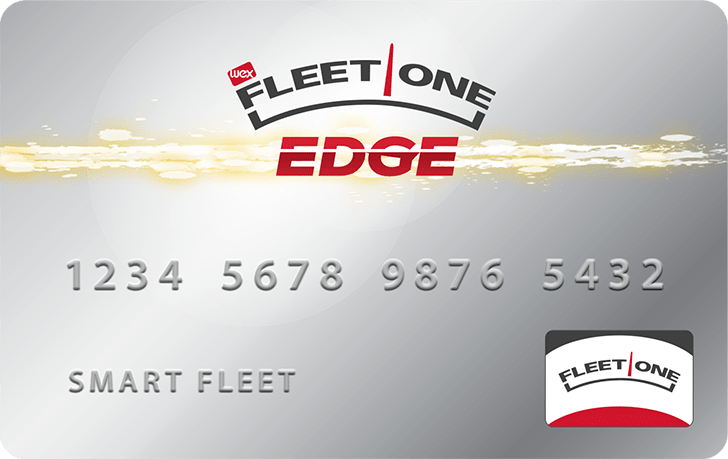 The Fleet One EDGE card is accepted at over 8,000 truck stops nationwide. Fueling with the Fleet One EDGE card means no surprises. 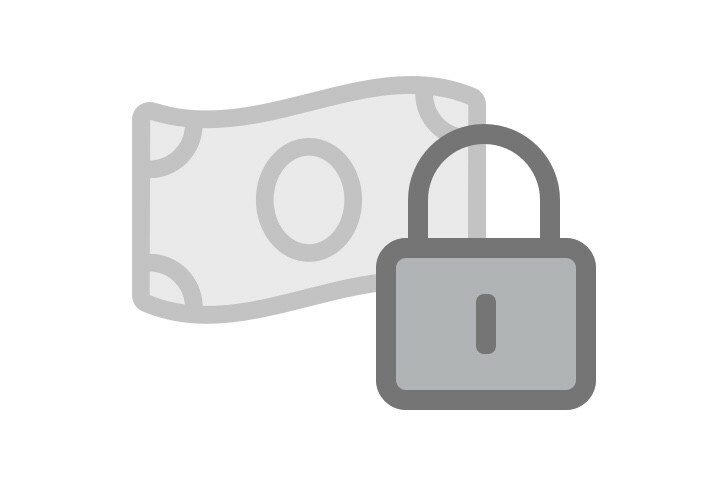 Spending controls put guardrails on purchasing to prevent misuse and fraud—and automatically give you valuable data and reports.